Jamie Dornan will star as Christian Grey, the lead male character in Universal Pictures and Focus Features’ highly anticipated film adaptation of “Fifty Shades of Grey,”it was announced today. He joins Dakota Johnson, who will star opposite him as Anastasia Steele. The film, which will be released by Focus Features on February 13, 2015 in North America, is being directed by Sam Taylor-Johnson and produced by Michael De Luca and Dana Brunetti alongside E L James, the author of the #1 bestselling book on which the film is based. The screenplay is by Kelly Marcel. Ms. Johnson’s first notable screen role was in the multi-Academy Award-winning 2010 feature The Social Network, which Mr. De Luca and Mr. Brunetti were producers. Her subsequent movies include the upcoming feature Need for Speed, 21 Jump Street, and Universal Pictures’ The Five-Year Engagement. She also starred as Kate in the Fox Network comedy series Ben and Kate,which aired during the 2012-2013 season. Ms. Johnson is currently shooting the feature film Cymbeline. Universal Pictures and Focus Features today announced that Sam Taylor-Johnson will direct the highly anticipated film adaptation of “Fifty Shades of Grey.” Michael De Luca and Dana Brunetti are producing the film based on E L James’ #1 bestselling book, alongside James. The announcement was made by Universal Pictures Co-Chairman, Donna Langley and Focus Features’ Chief Executive Officer, James Schamus. Taylor-Johnson most recently directed 2009’s Nowhere Boy, the story of John Lennon’s childhood in Liverpool, where his fledgling genius found a kindred spirit in the teenage Paul McCartney. The film garnered two BAFTA nominations, including “Outstanding British Film” and “Outstanding Debut by a British Writer, Director or Producer.” Taylor-Johnson also directed the critically acclaimed short Love You More which was nominated for the Palme D’Or in 2008. She is currently in development on a film for Columbia Pictures based on the novel by Robert Goorlick, “A Reliable Wife,” which is also being produced by De Luca. Universal Pictures and Focus Features acquired the rights to the three books in the “Fifty Shades of Grey” trilogy in March 2012. Focus Features will market and distribute the first film in partnership with Universal. “Fifty Shades of Grey” has become a global phenomenon and the trilogy has been translated in 50 languages worldwide since its release. 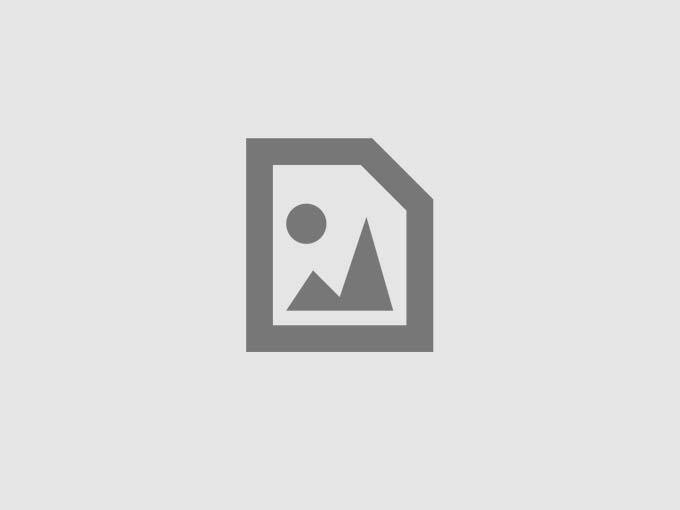 To date, the “Fifty Shades” trilogy has sold over 70 million copies worldwide in e-book and print, making it one of the fastest selling book series ever. “Fifty Shades of Grey” follows the relationship of 27-year-old billionaire Christian Grey and college student Anastasia Steele. Subsequent novels in the series, “Fifty Shades Darker” (September 2011) and “Fifty Shades Freed” (January 2012) explore the couple’s deepening relationship. 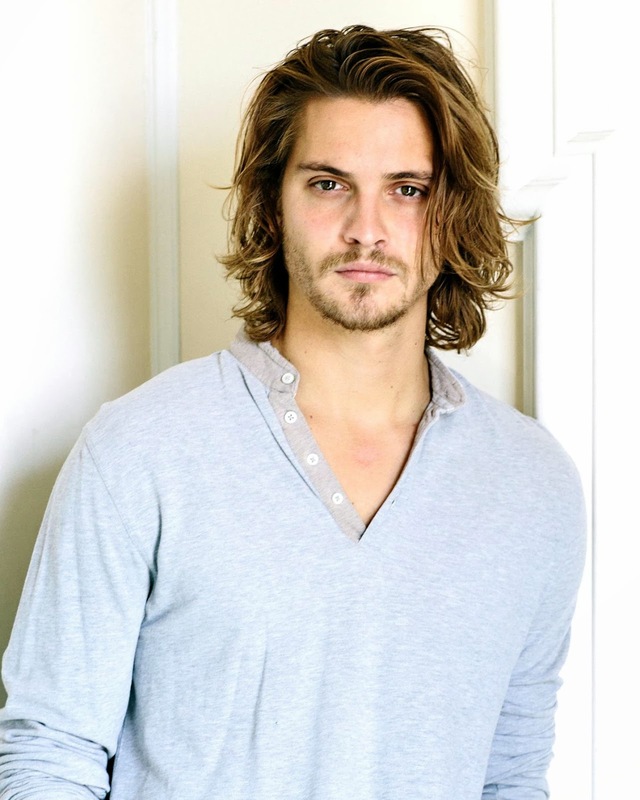 Luke Grimes has been cast as Christian's brother, Elliot Grey. Luke Grimes, currently has a recurring role in the hit show, True Blood. 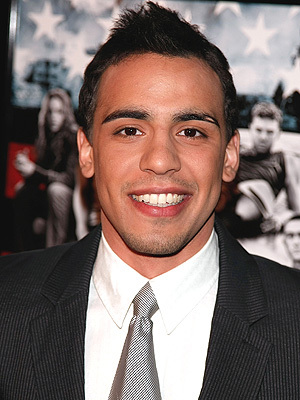 The role of Jose Rodriguez will be played by Victor Rasuk. He is mostly recently known for his role in "How to Make It In America". 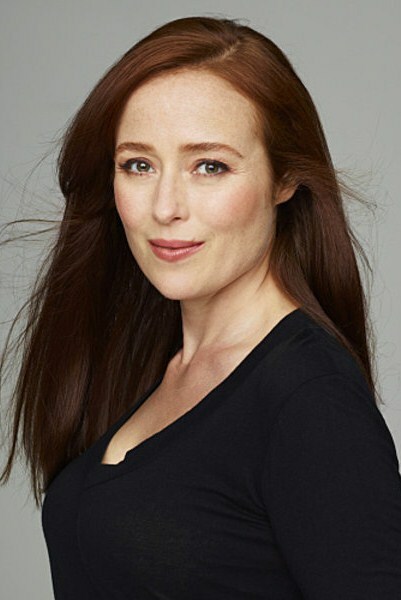 Jennifer Ehle will be taking on the role of Anastasia's mother, Carla May Wilks. She recently appeared in the award winning movies Zero Dark Thirty and The Kings Speech. Eloise Mumford has been chosen to play the role of Kate Kavanagh, Anatasia's best friend and roommate. She recently appeared in the television series The River. Max Martini from the box office hit, Captain Phillips will be taking on the role of Christian Grey's bodyguard, Jason Taylor. Rita Ora, the Albanin-born singer, song writer, has been cast in the role of Mia Grey, Christian's younger sister. Marcia Gay Harden was chosen to take on the role of Dr. Grace Trevelyan Grey, who adopted Christian when he was a young boy. Andrew Airlie has signed on to play Carrick Grey, Christian's adoptive father and husband to Dr. Grace Trevelyan Grey. Rachel Skarsten confirmed on her Twitter account (@RachieSkarsten), that she was cast to play Andrea, Christian's gorgeous blonde Personal Assistant. 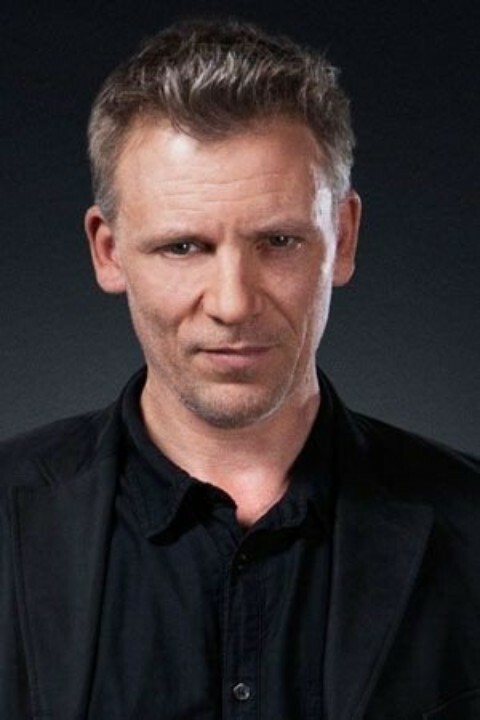 Callum Keith Rennie, a 53 year old English born actor, will play Anastasia Steele's stepfather, Ray Steele. 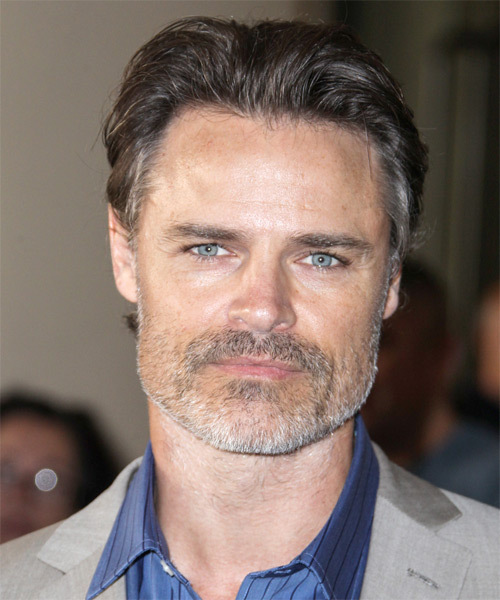 The role of Bob Adams, the husband of Ana's mother Carla May Wilks, will be filled by Dylan Neal. He is most recently known for his role as Dr. Anthony Ivo on Arrow. Paul Clayton, Anastasia's co-worker at Clayton's Hardware will be played by Anthony Konechny. He recently had a recurring role on the series Almost Human and also played Thach in the film Godzilla, which starred Aaron Taylor-Johnson. 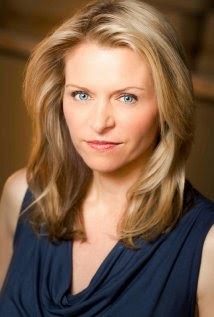 The role of Dr. Greene will be played by Anne Marie DeLuise. Her resume includes a long list of television movies, several series appearances and a recurring role as Naomi Van Horn on Smallville.